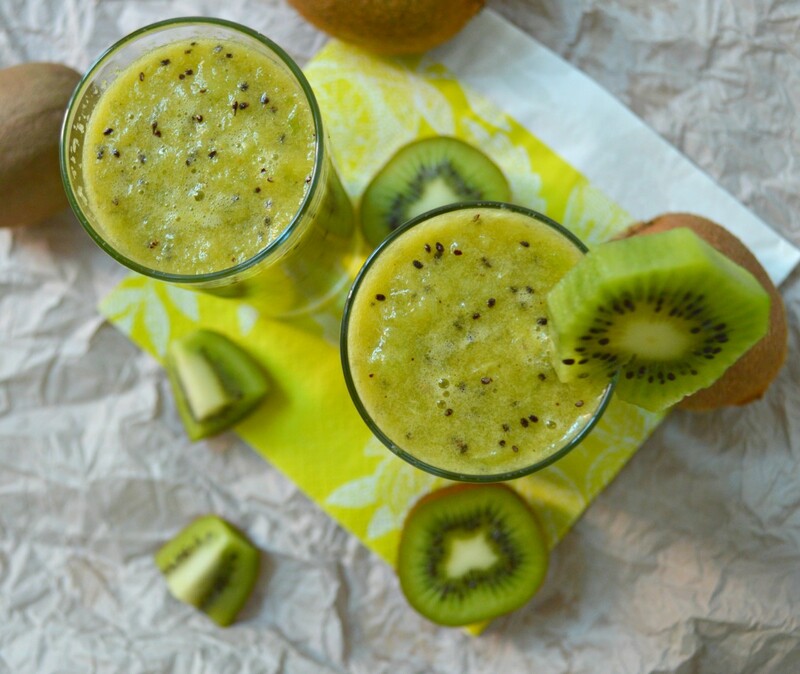 Out of all deliciously easy kiwi juice recipes that exist, there’s something about the kiwi apple juice combination that marries so well and creates a bubbly intense flavour with the right amount of sweetness and the right amount of tartness. If I was to choose the best fruit to go with kiwi, I would most definitely choose apple! 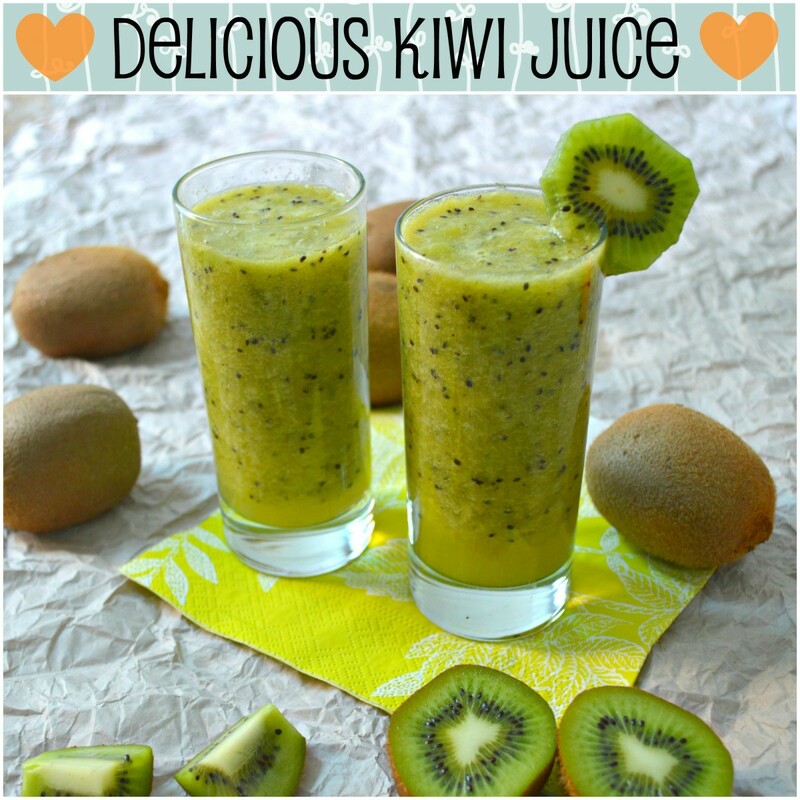 I’ve come across a huge variety of kiwi juice recipes that call out for exotic ingredients or spice additions, but for me, it’s this simple kiwi with apple juice that wins all the time! Apples are a fruit we always have home, and even if you don’t, it’s easy to pick some up as you grab your kiwis! 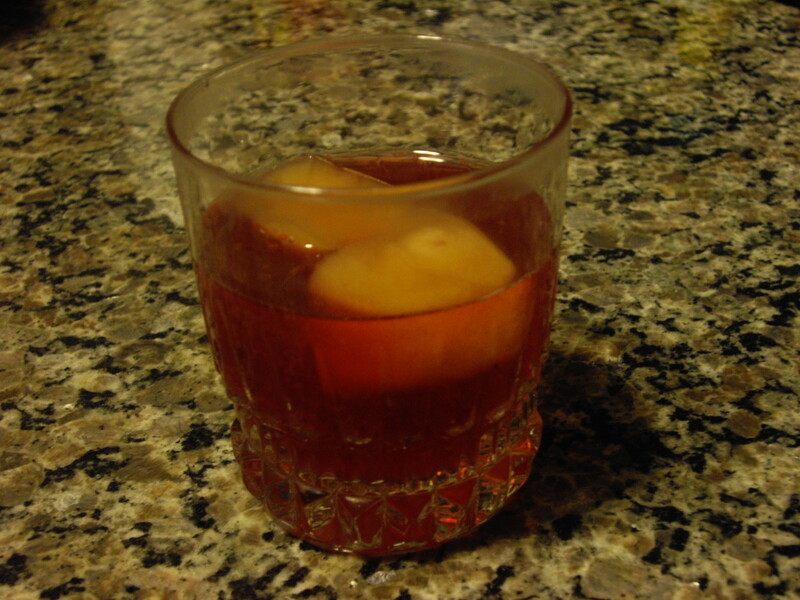 This juice is hassle free – it only needs two ingredients, simple just the way I like it. 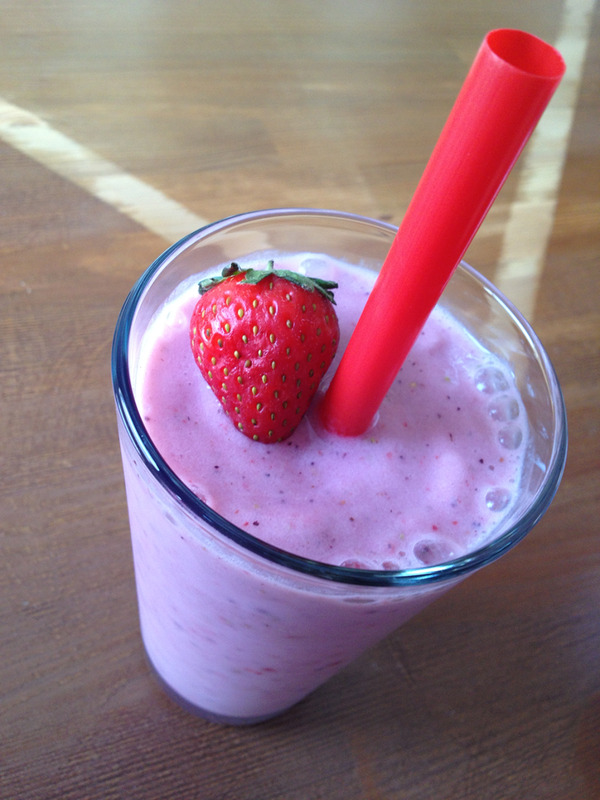 It can be made within minutes, easy to make fresh for any short notice guests! But more than anything, it’s the amazing health benefits of this juice that keep me going back for more and more! 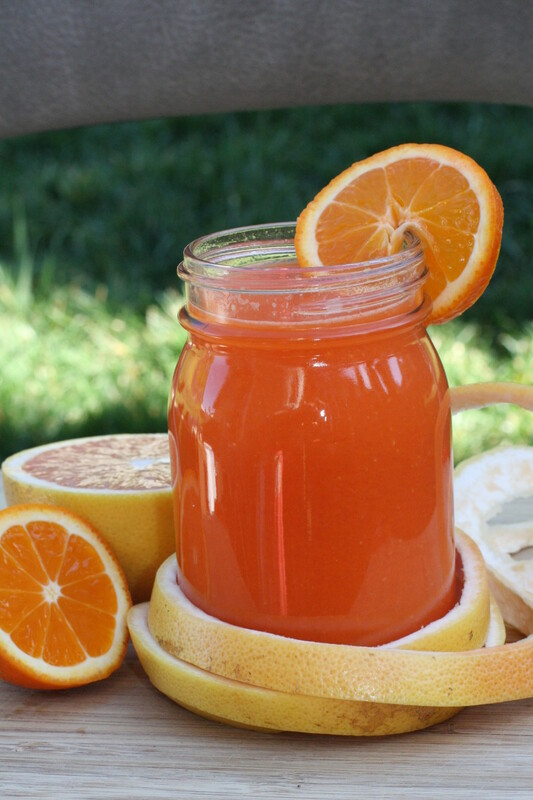 Let’s take a quick look at the health benefits of this juice – it’ll make the juice 10 times more delicious, trust me! 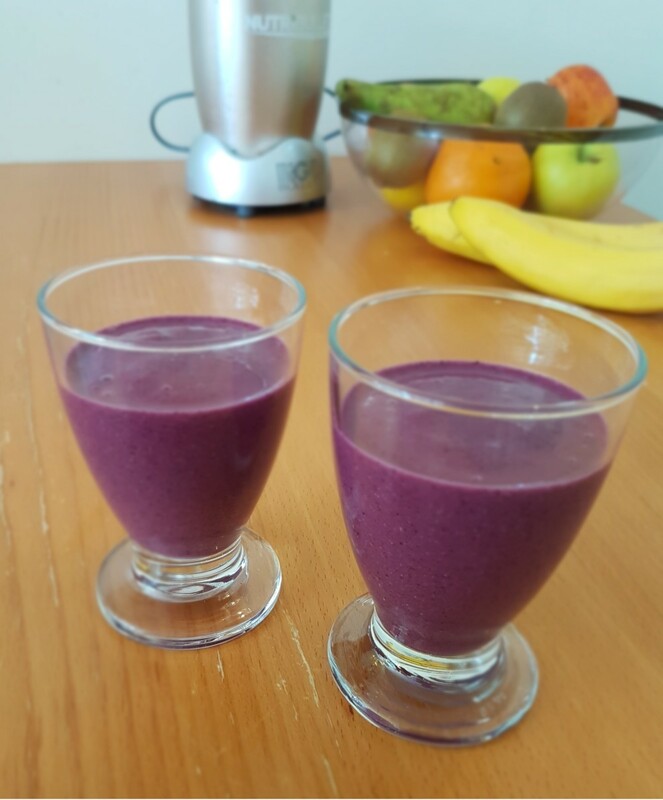 Contains more vitamin C than oranges, contains more potassium than bananas, boosts immunity, guards against colds, rich in antioxidants, rich in fruit enzymes, improves digestion, detoxifies body, prevents DNA damage, promotes beautiful skin, highly alkaline, is a pleasure to look at! Table showing health benefits of kiwi & apple. 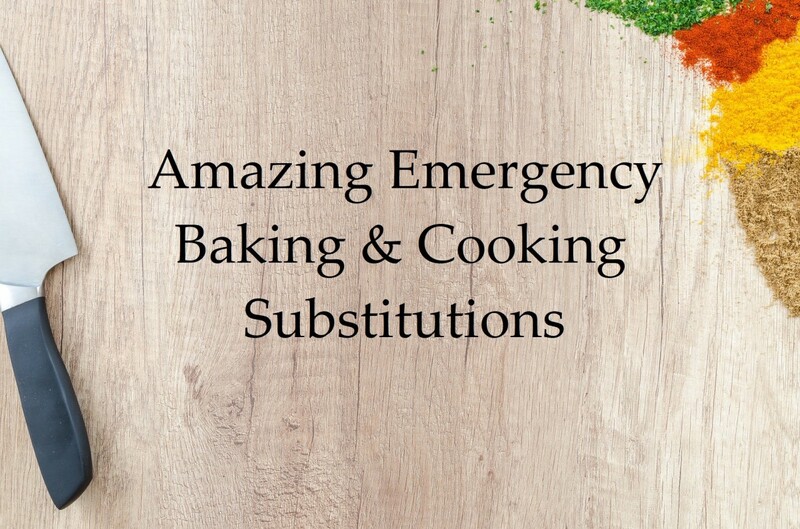 Keep your ingredients in the refrigerator for at least 2 hours before hand. Wash your kiwis, peel and chop them roughly. Keep them aside. Wash 2 apples and juice them in a juicer. If you don’t have a juicer, simply chop up the apples, blend them in a blender and strain them with a fine mesh strainer. 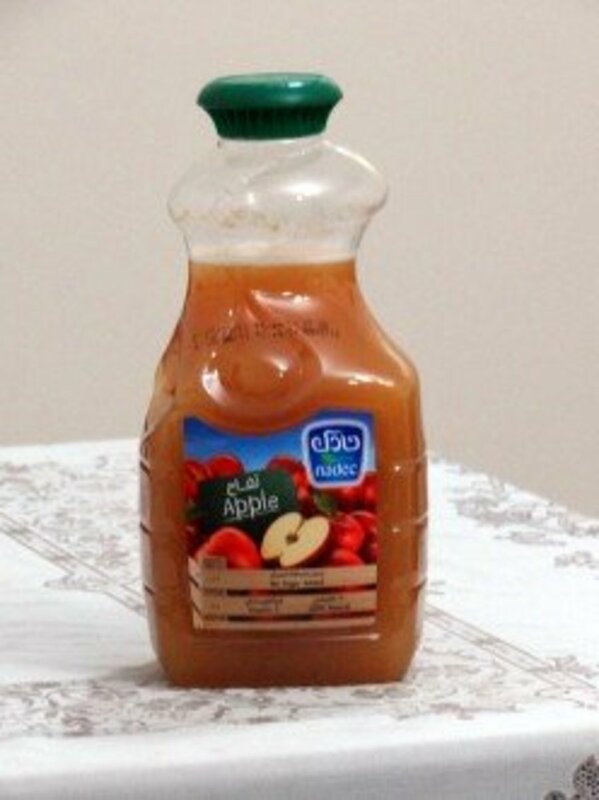 Two apples should give you 1 cup of apple juice. 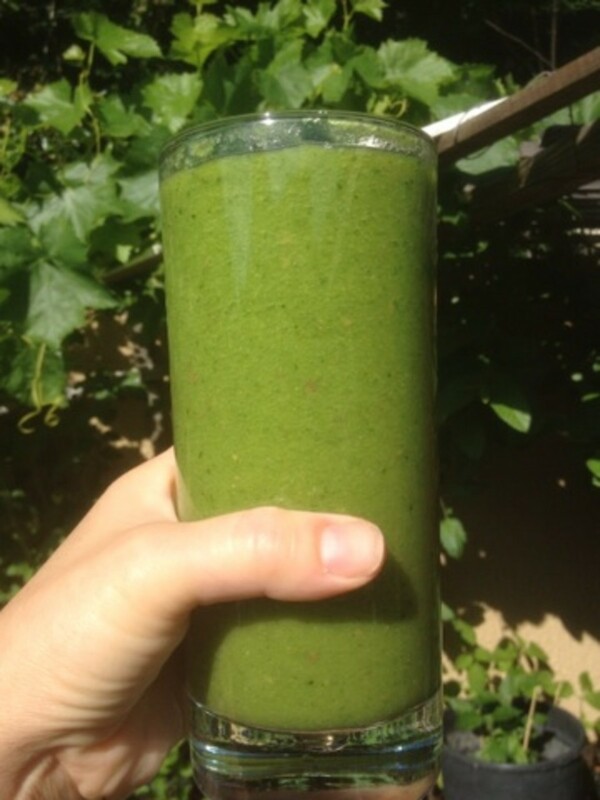 Now get put your chopped kiwi into your blender and blend for just 4 seconds. Do not puree the kiwis completely. You need the seeds to remain whole. In a juice jar, pour your apple juice and kiwi juice and mix them thoroughly. 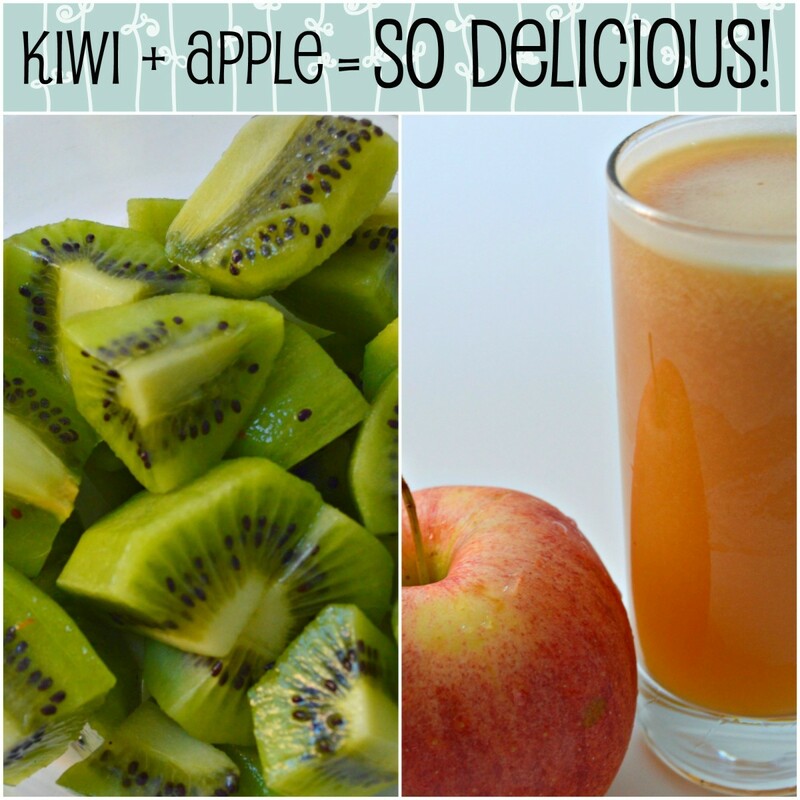 Rate this easy and delicious Kiwi Juice with Apple! I like kiwi, but never tried to mix them with anything else to make a healthy drink. These look delicious, thanks for the recipe and nice pictures. I tried Kiwi with Green Apple and found it refreshing.